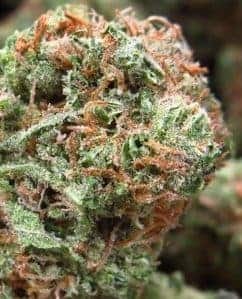 The Sour Diesel is for those fuel flavor lovers of this type of strain. 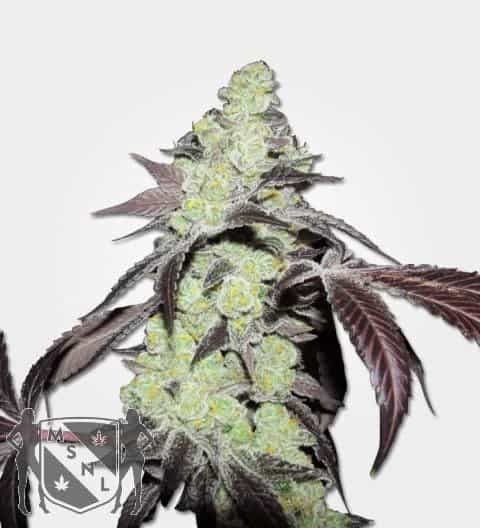 This breed is a cross type of a high quality Indica and a very high yielding diesel that comes from Mexico. 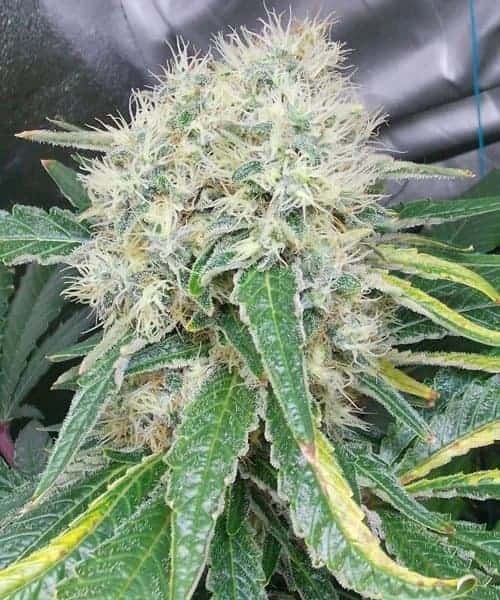 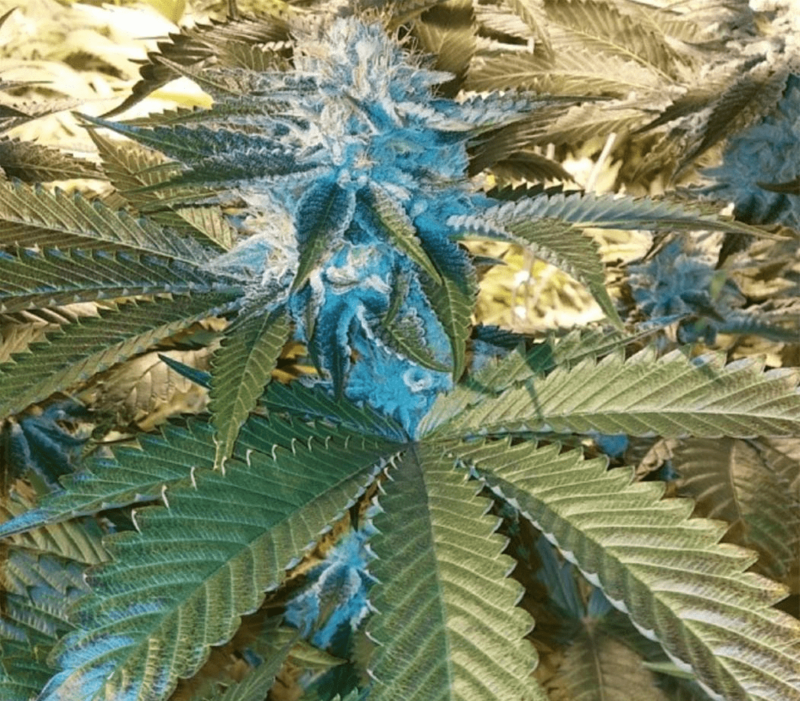 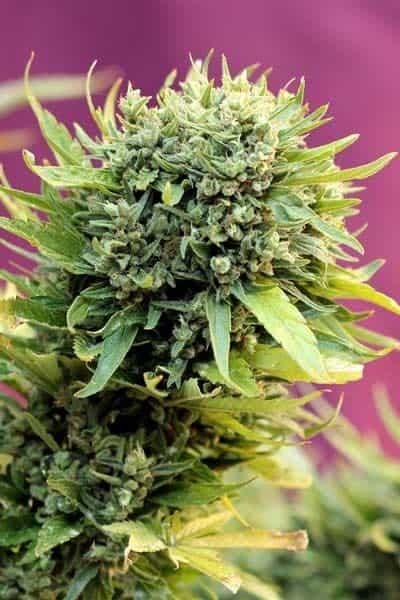 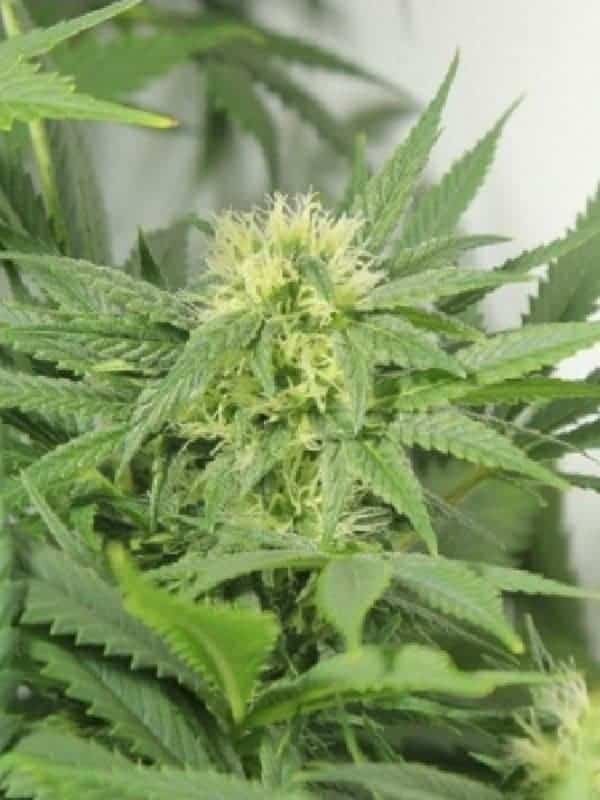 This Sativa plant is a bright green leaved bush that has a cone top and is covered in crystallized hairs. 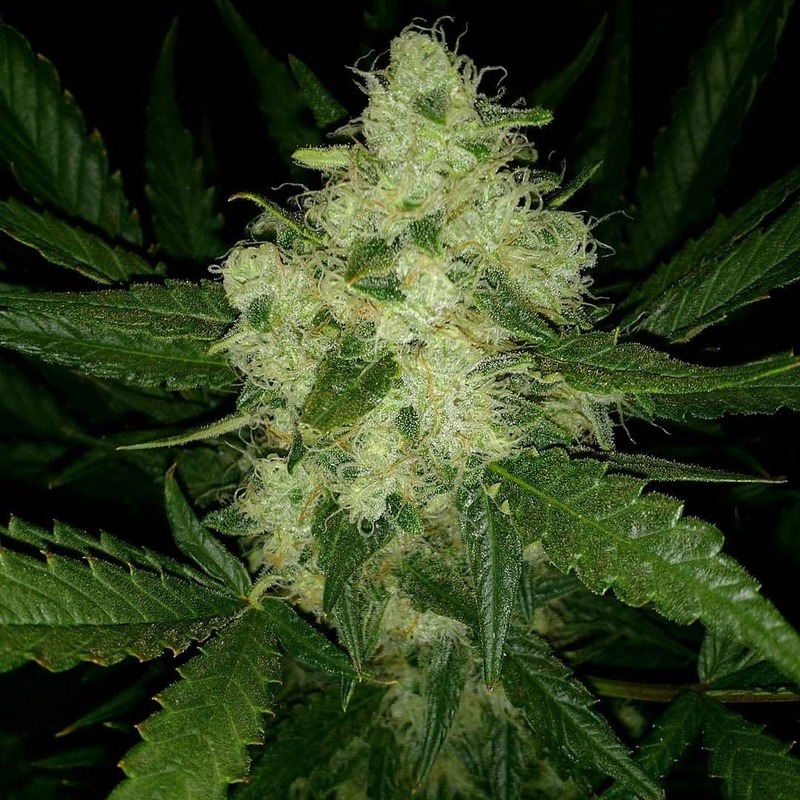 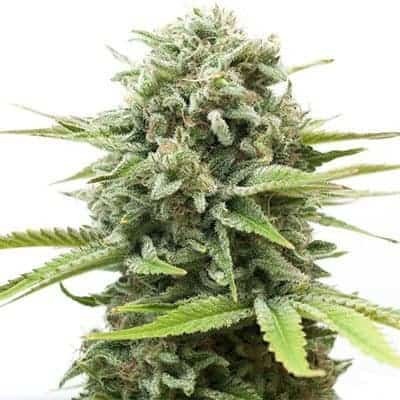 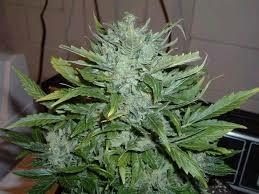 It is a faster grower that the traditional diesel varieties and will give you a good yield of tightly compacted buds.